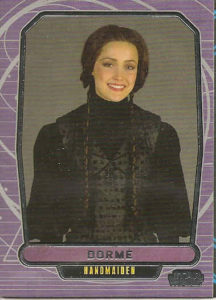 Dormé had the largest handmaiden role in Attack of the Clones. 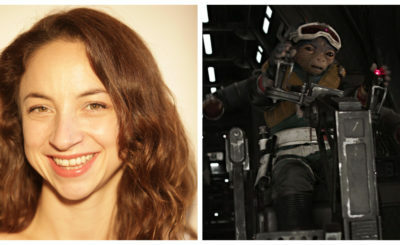 She appeared in several scenes and had a few brief conversations with Senator Padmé Amidala. While many of the previous handmaiden scenes in The Phantom Menace and Attack of the Clones focused on the decoy/protection part of the handmaiden job, Dormé’s scenes gave us a look at the handmaiden as counselor and confidante to Senator Amidala. 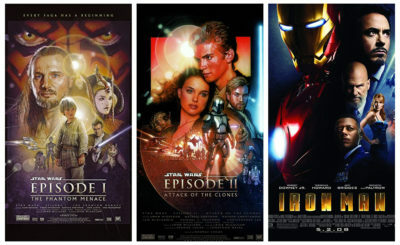 She’s as close as we got in the prequels to Padmé having a conversation with a female friend. 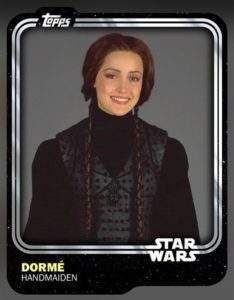 Dormé appeared in the Prequel Trilogy Graphic Novel but the best comic version of Dormé appeared in Issue #1 of the Attack of the Clones comic. 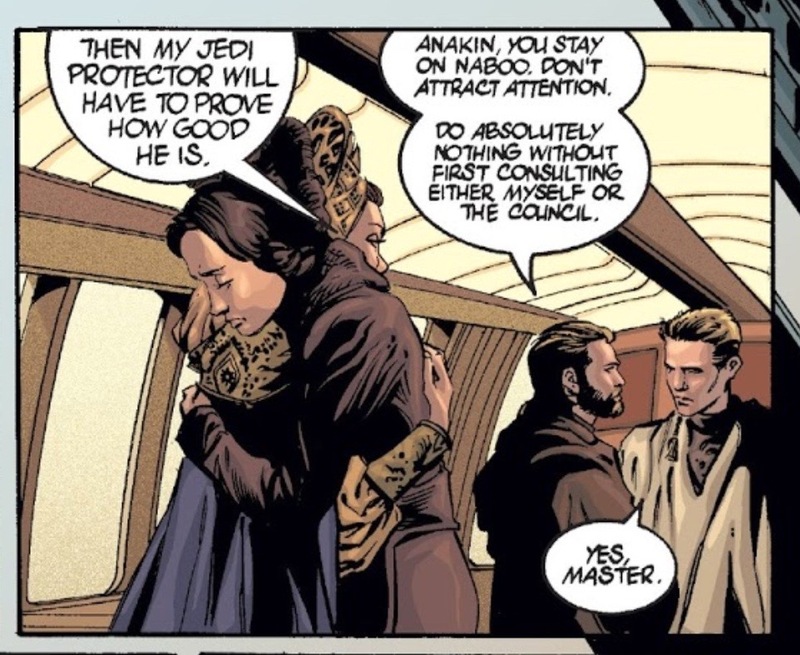 In the scene below you truly get a sense of how close Padmé and Dormé’s relationship was. 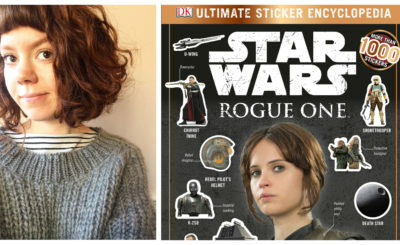 Dormé didn’t get an action figure but she did get a few trading cards. 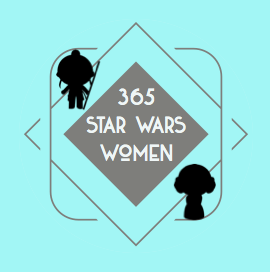 Coming up tomorrow the final handmaiden from Attack of the Clones, Teckla Minnau.